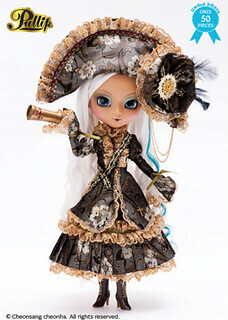 Starting in 2016, Premium Pullip is the latest line to be introduced by Groove. The new line features designs of popular previous releases but with some new designs incorporated into it as well as new colors. Premium Pullip Kiyomi Mint Ice Cream version and the original Pullip Kiyomi. 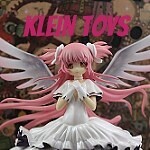 The original Pullip Kiyomi was released in May of 2012, the Premium version of Kiyomi was released in March of 2016. Pullip Romantic Alice blue version was released in July of 2011, the Premium version of Romantic Alice was released in May of 2016. 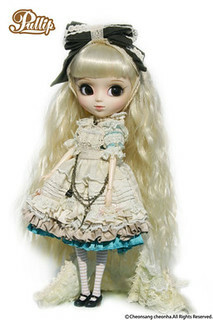 Note a pink version of Pullip Romantic Alice was also released later in 2011 but the Premium version seems to be based off of the original version. Premium Pullip Veritas Crimson Version and the original Pullip Veritas. 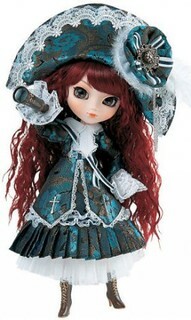 Pullip Veritas was released in November of 2007, the new Premium version of Pullip Veritas was released in June of 2016. Premium Pullip Veritas Limited Edition Version and the original Pullip Veritas. Premium Pullip Veritas Limited Edition Version was a Ars Gratia Artis exclusive and limited to 50, she was released in September 2016. 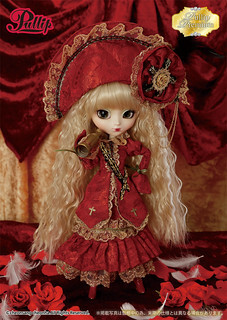 The Premium version of Pullip Veritas was released in June of 2016. 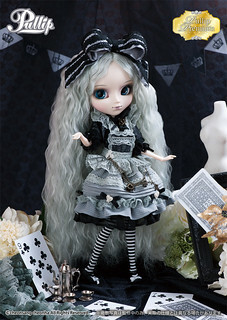 Premium Pullip Monochrome Alice Limited Edition Version was a Ars Gratia Artis exclusive and limited to 50, she was released in January 2018. 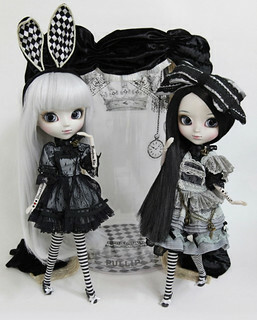 The original version of Premium Pullip Monochrome Alice was released in May of 2016. 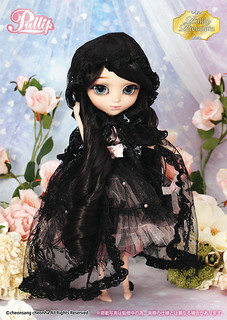 Premium Pullip Nanette Erica Version was released in February 2018, the original Pullip Nanette was released in December of 2012.